Maendy Dental is a professional dental practice located in Aberdare. It has built an excellent reputation providing quality dentistry and modern treatment methods. The company aims to deliver a first-class service and excellent advice, so its communication systems need to be effective too. 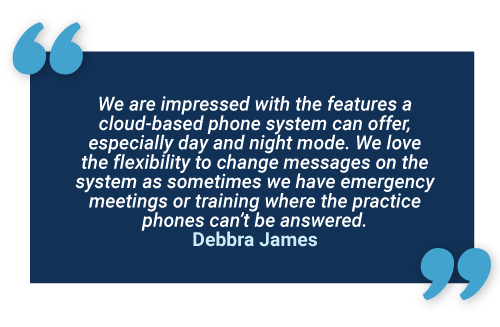 Maendy Dental had issues with its previous telecom provider and existing handsets— finding them quiet, complicated and confusing to manage. The practice manager had a separate phone line and broadband in her office with a different provider. 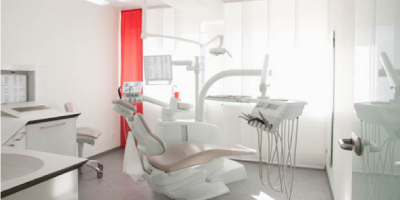 This resulted in two broadband connections and two phone lines – the dentist required much-needed cost savings, and all services to be under a single provider. The company required modern, future-proof communications to improve daily operations and to ensure no missed business. Practical solution of one single super-fast connection rather than several.